This article from Local 12 in Cincinnati, Ohio reports that a resident’s attempts to self-treat for bed bugs likely contributed to a fire last night in Scottwood Avenue in Bond Hill. Investigators believe the resident was treating a bedroom with a mixture of alcohol and bug killing solution. A cigarette may have ignited fumes generated by the mixture. 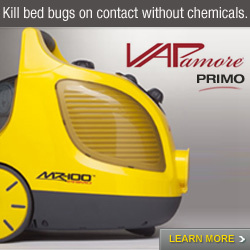 I assume the alcohol is 91% rubbing alcohol, which some people use as an inexpensive contact killer for bed bugs. Many people probably overdo it. It is important to remember that even a common household item such as rubbing alcohol is flammable (and also generates fumes which may cause danger). And, honestly, you are probably not doing any good if you are trying to saturate your home with any contact killer (alcohol or otherwise). Smoking around alcohol or pesticides is just a very bad idea. And pesticides should only be used appropriately and according to the label instructions. 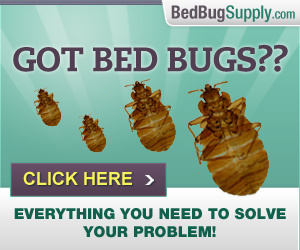 Bedbugger understands how expensive bed bugs are to get rid of, but we still recommend getting a professional who is knowledgeable about and experienced with bed bugs to treat your home. 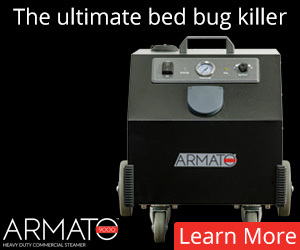 (With the usual caveat: all bed bug professionals are not experienced in efficiently and successfully killing bed bugs.) Not only is it usually quicker and more effective to get someone with experience to do this job, it is also usually much safer than doing your own pest control. 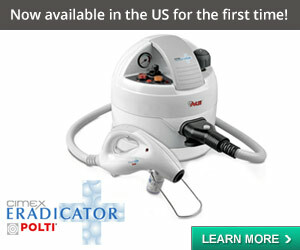 We say this as consumers; if you could do it more easily or cheaply, believe me, we would happily tell you. And if you apply anything at all, please, please be careful. 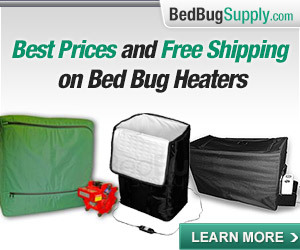 This isn’t the first fire we’ve heard of (apparently) being caused by DIY bed bug treatment. 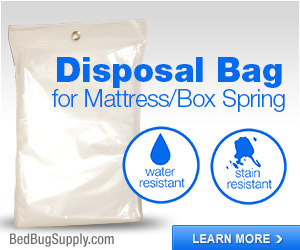 There have been other cases where misuse of pesticides in bed bug treatment have led to injury or death. Another man, in New Jersey, caused an explosion and fire using bug spray. And then there are the bug bomb injuries and deaths. 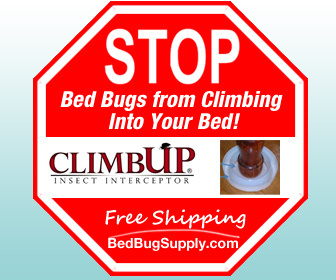 A recent survey showed that 14.5% of the people in Cincinnati have had bed bugs. 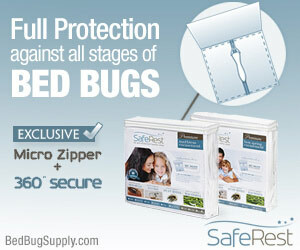 Of these, 31% used only an over-the-counter spray to treat for bed bugs. And those are the do-it-yourself folks who only used an OTC spray. I am not sure of the definition of over-the-counter: does it include professional-grade materials available for public purchase? If so, we can only guess that an even larger percentage self-treated with more powerful materials, dusts, etc. 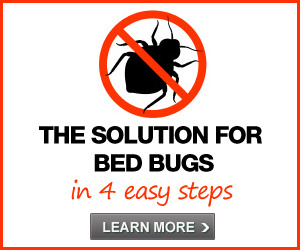 Seeing bed bugs or suffering from bed bug bites is unpleasant and can cause serious sleep deprivation and stress, and sometimes more serious health problems. Lots of people in Cincinnati are desperate to get rid of bed bugs, and many of them cannot afford to pay for professional treatment. Stories like this remind us that this can be a dangerous situation to be in. A woman treated a second-story bedroom for bedbugs at a home in the 7300 block of Scottwood Avenue about 10:30 p.m., they said. She concoction a recipe made up of bug killer solution and 70 percent alcohol. Then, she fired up a cigarette. The fumes in the bedroom ignited and caught a mattress on fire, officials said. She unsuccessfully tried to extinguish it and then alerted everyone to get out of the house. The fire was confined to the bedroom, but there is smoke damage to the entire floor and attic totaling about $30,000. 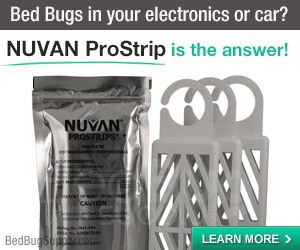 Now that’s an expensive bed bug treatment. 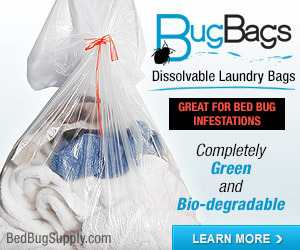 And they still need treatment to get rid of the bed bugs! Thanks to bugbait for that link! 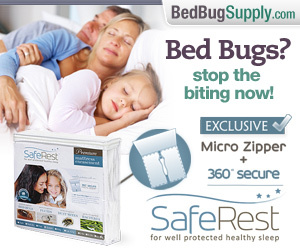 Landlords who won’t deal with tenants’ bedbug problems should carefully listen to this story. If landlords don’t treat, or don’t treat effectively, tenants will self-treat and serious consequences such as this could occur. There are lots of warnings about space heaters (when landlords don’t heat buildings enough, tenants use space heaters and these cause fires) and eventually there will have to be warnings about self-treating for bedbugs if landlords don’t take care of the problem. Here’s another example of the need for legislation. 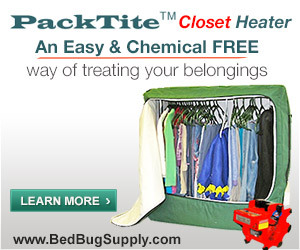 Even if officials swear that bedbugs are not a “health problem,” fires and other problems resulting from self-treatment for bedbugs certainly should be considered a problem. 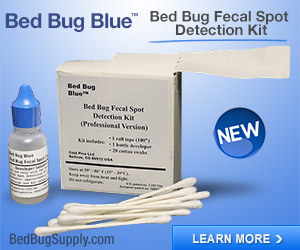 I also live in Cin, and the slum landlord, did not tell me that the apt, had bedbugs. I have been here since, Jan, it is now April, I am moving. I will have to rid all of the things I have purchased over the years, including a 900, sofa I purchased 4 months, ago, as it is filled with bedbugs. I am so so so stressed out about this situtation. In addition landlord, is mad because I am moving out, and breaking my lease, he his telling other landlords, that I am trying to rent from, that I am moving because of bedbugs. I am trying to take him court to get some monies back for the items I have lost due to this problem. He has hired a backyard person, to take care of the problem and it is not working. I have been living in HELL,missing time from work and going to the Dr. 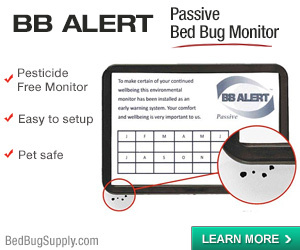 I wish there was a law and landlords could get convicted for not letting persons know that there buildings have bedbugs. I hope you are successful in court, Bella.